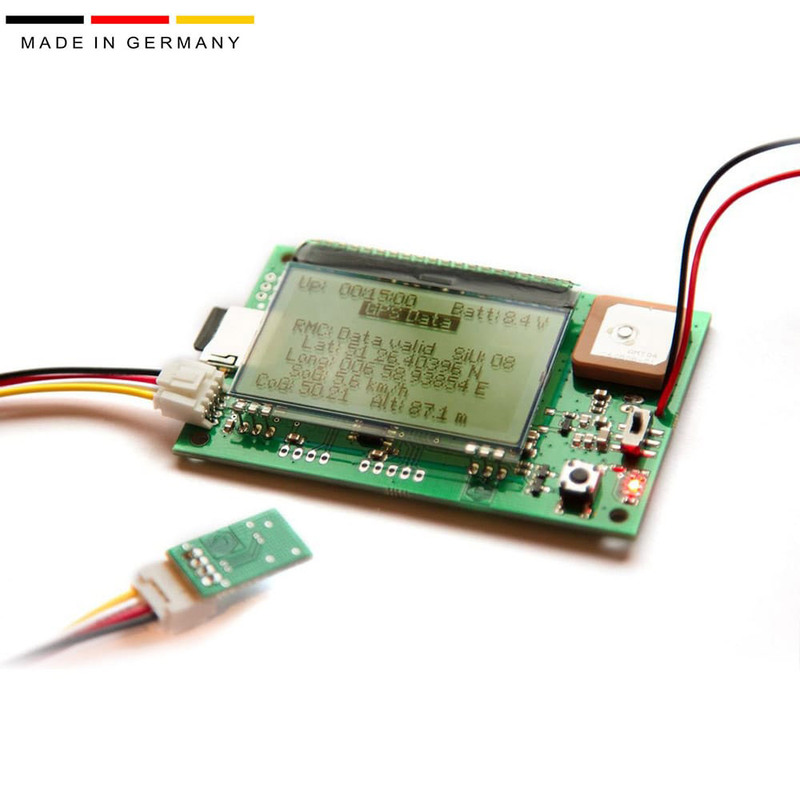 The Datalogger STRATO3 is a user-friendly device to record data in high-altitude flights. 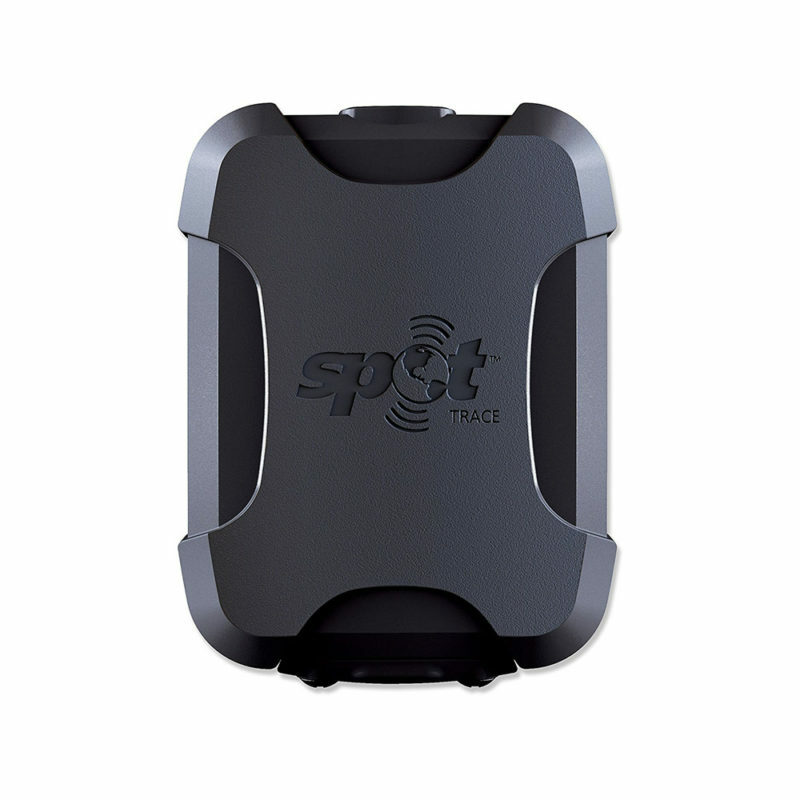 It records GPS coordinates, altitude, internal temperature, external temperature, pressure, and humidity. All data will be stored every 2 seconds on a microSD card to be read on a PC. Our online tool creates all the graphs and the flight track can be displayed as a 3D-Google-Earth curve. The data can be read out via a serial port for further extensions. 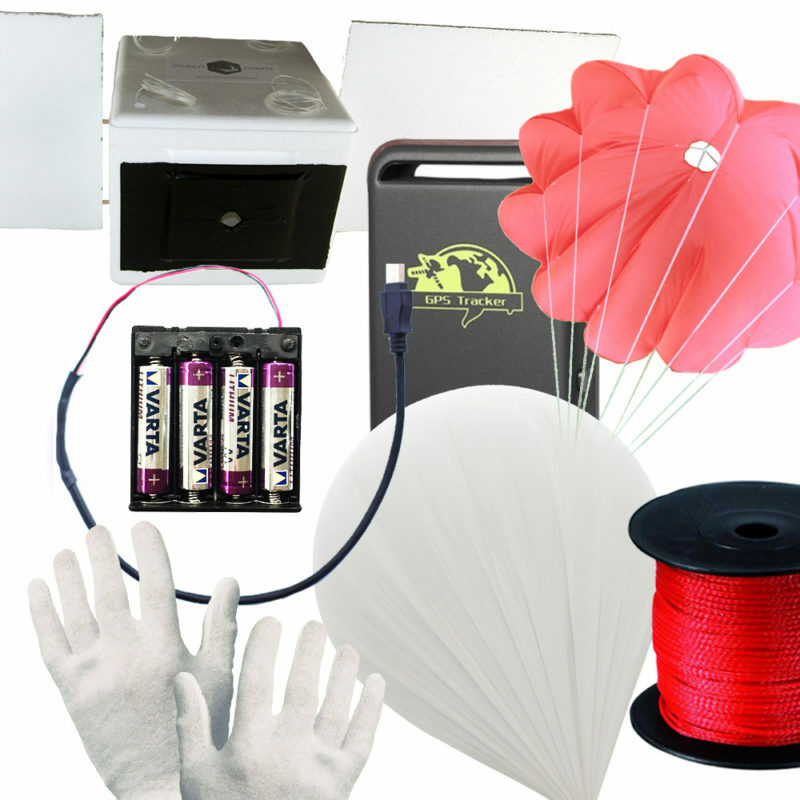 The external sensors can be connected through a 30cm (1.1in) cable so that the data logger is protected from the extreme environment in the stratosphere. 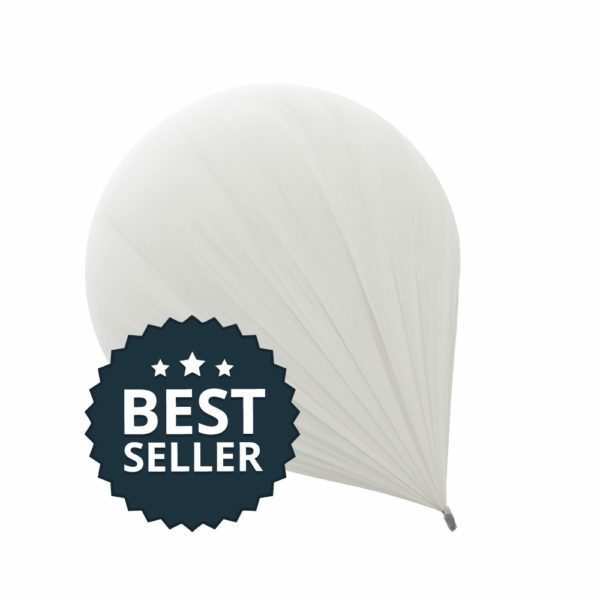 The lightweight design is ideal for weather balloon experiments to reach maximum altitudes. How amazing is the 3D flight track? Good job guys.